The Algarve is the southernmost tip of mainland Portugal where beautiful beaches, stunning cuisine and the Mediterranean climate draw tourists from all over the world. 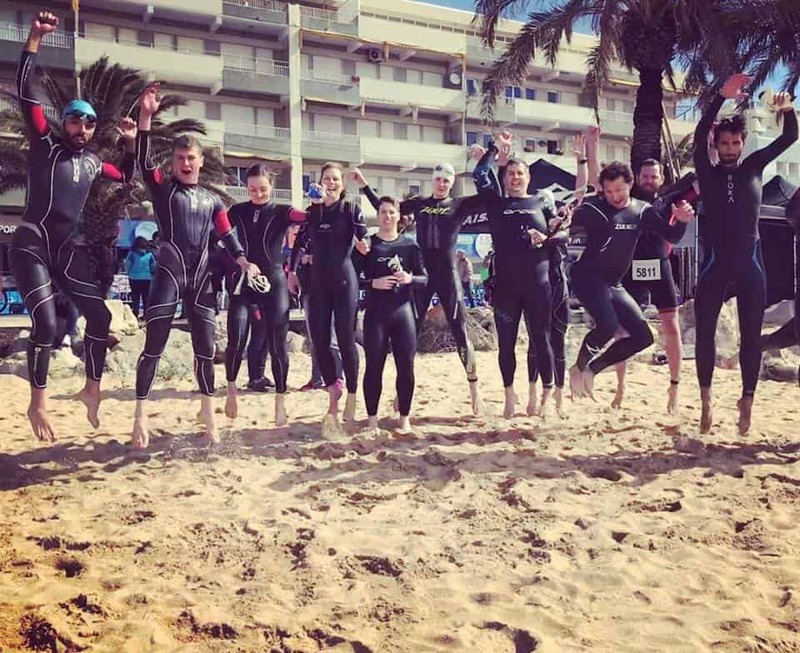 During the winter season our partner, Tri Training Harder takes advantage of this unique European microclimate, the quiet roads and empty beaches to allow triathletes to escape the long dark British winter and enjoy some quality warm-weather training. Training weeks run from mid March through to mid May so make an enquiry today and let us know your preferred dates. We require a 20% deposit in order to secure your space on one of the Tours. FARO is the best airport to use with regular flights from all major UK airports. Airport transfers are included. Bike hire is available however please let us know at the time of enquiry / booking. Full balance is required 10 weeks before the date of you Vilamoura, Portugal Triathlon Training Week. In addition, we also require the name, contact number and email address of each traveler.